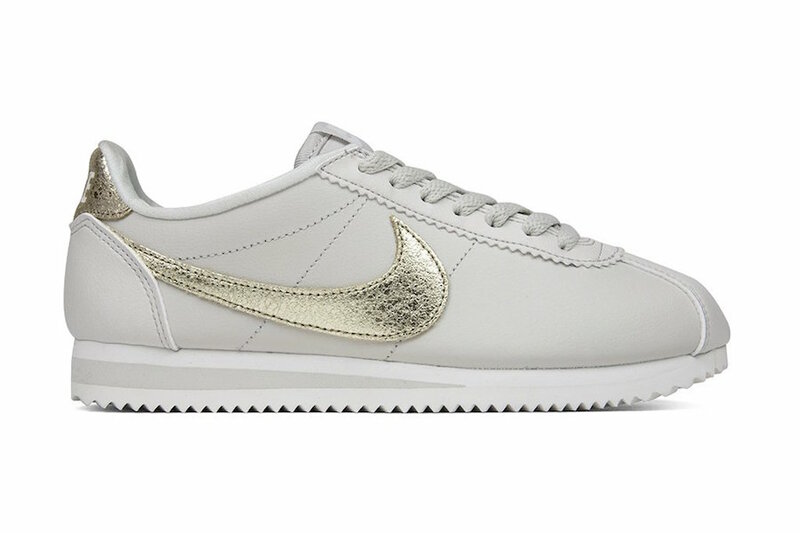 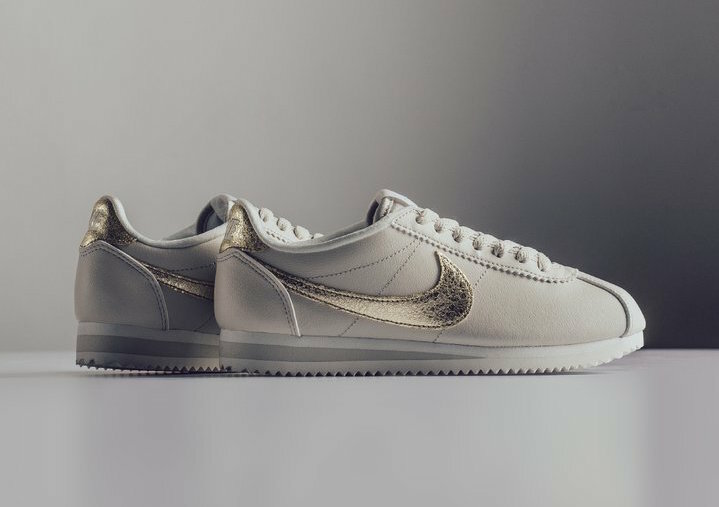 Nike Sportswear releases a new women’s exclusive Nike Cortez premium for 2018. 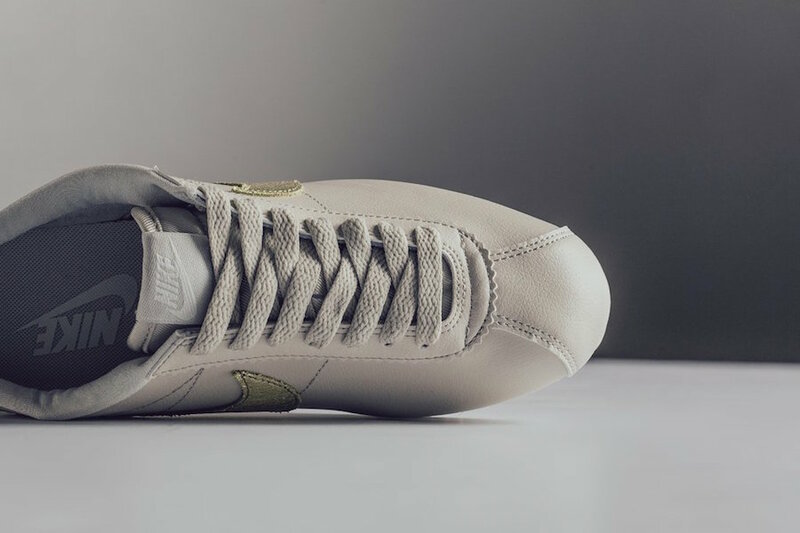 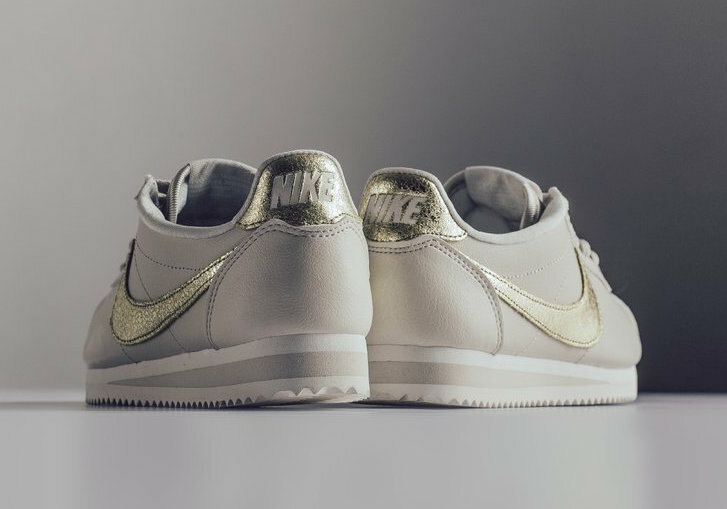 This premium Nike Cortez features a Light Bone leather upper highlighted with Bronzed Olive foil covering the Swoosh logo and heel tab, a woven tongue label and Nike debossed branding on the heel. 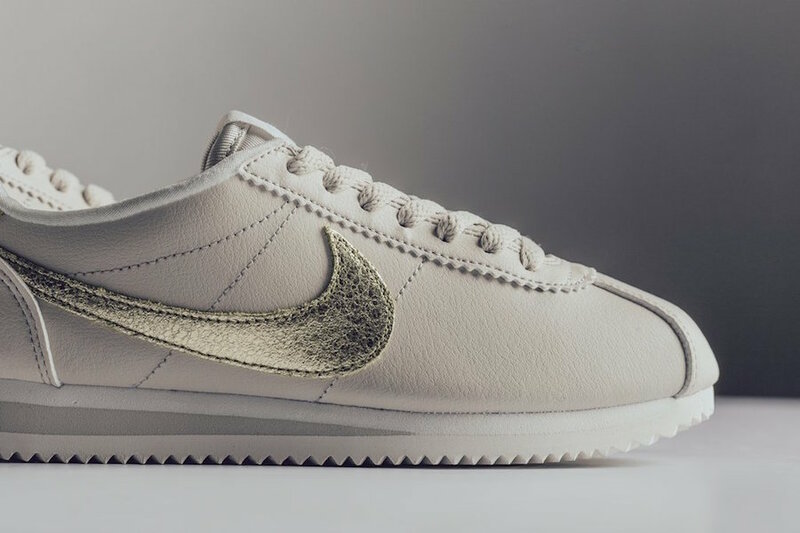 This Nike Cortez Bronzed Olive is now available at select retailers such as Feature with the retail price tag of $90 USD.